In general, serious games motivate people from all ages and have been applied in many areas to stimulate the learning processes. However, the adoption of specific methodologies to construct these games is still rare. 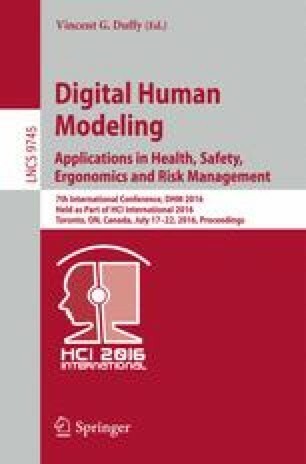 This paper aims at presenting an experiment that applied an agile methodology to develop the MEDEDUC. It is a multi-agent game to improve learning and clinical performance of students from the health care area. This game allows the student to learn pulmonology by answering questions, in five levels of difficulty and exploring multimedia presentations. MEDEDUC was developed using SCRUM agile methodology and the results stressed some difficulties associated to the adoption of this agile methodology.